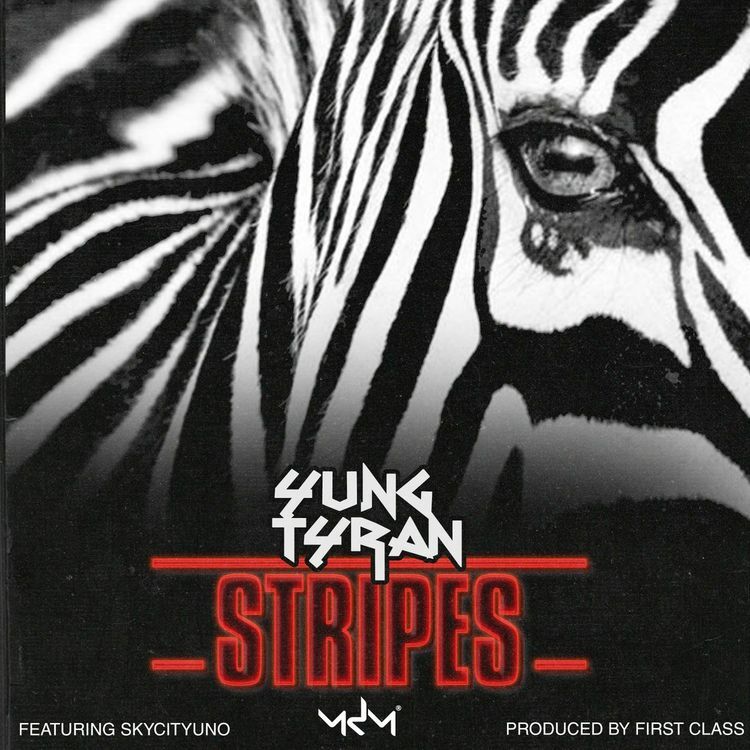 This is low-key a Friday Night reunion as Yung Tyran and Sky City Uno team up for Stripes, produced by First Class, who are long-time producers for Yung Tyran. Having won his first award at the Skyz Metro Awards for Best Collaboration for Brenda Fassie with Asaph Tyran is in high spirits and just like how he started off 2017 with We Don't Play he starts off 2018 with Stripes. Yung Tyran triumphantly proclaims that he's earned his stripes, if you did agree check his back catalogue. This is the kind of track that makes you forget that we're in January and takes you back to December, where all people want to do is tuuuuurn up! Hopefully this is the year we will finally get Wave Peaks & Valleys, hopefully as an album.